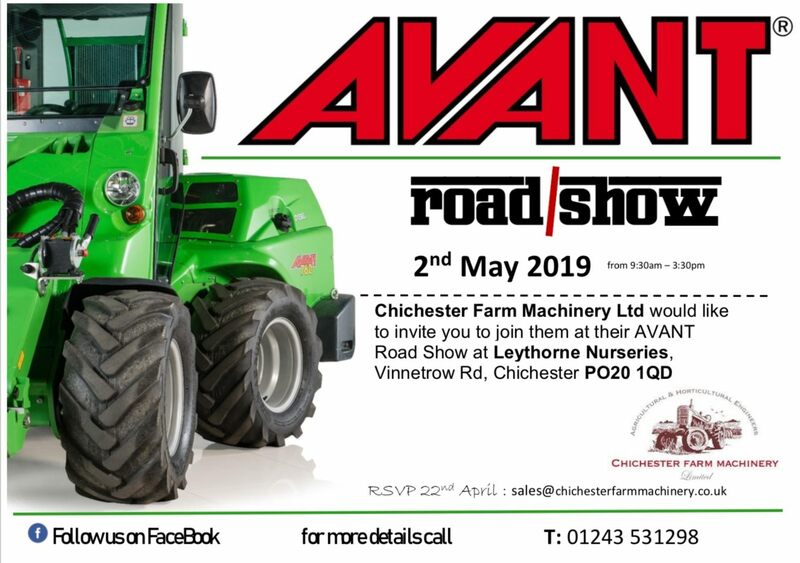 Welcome to Chichester Farm Machinery! We are an independent business specialising in all types of farm and garden machinery sales, servicing and repairs. Our team has a wealth of experience based on many years in the industry. We are proud to have built up a solid reputation based on professionalism, outstanding customer service and dependable, trustworthy advice. Over the years, our ground care business has continued to expand, and we are one of the largest Kubota specialists in the UK! At Chichester Farm Machinery we have strong supplier links with all the leading farm machinery parts manufacturers and are proud to use only the best, market-leading suppliers. If you would like further information, please contact us directly. Please visit our Sales page to see our current available stock. Call Chichester Farm Machinery today on 01243 531298 for more information regarding our used farm machinery, tractor parts and all farm and garden machinery servicing.